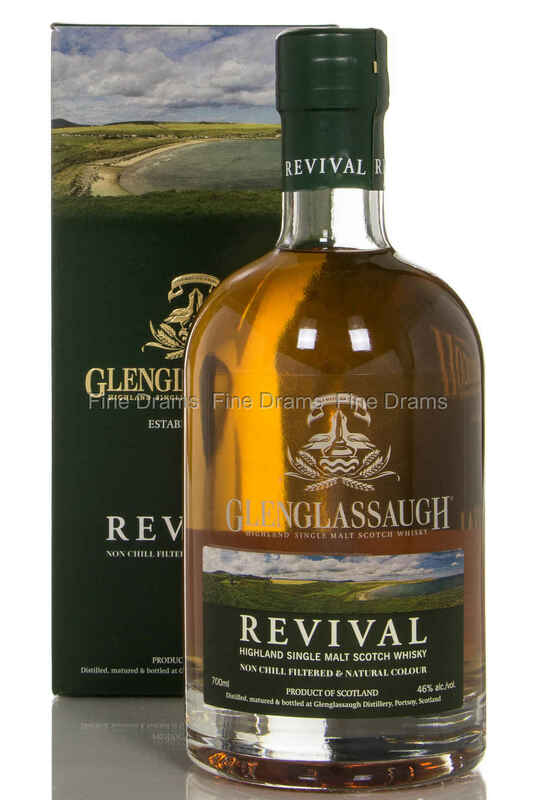 The first whisky released by the newly opened Glenglassaugh distillery which was previously mothballed for more than 20 years. Matured in a mix of ex-red wine and fresh bourbon casks, vatted and re-racked in ex-sherry cask. Bottled at 46%, non-chill-filtered with no colour added, this is a great single malt with plenty of character, including really nice coastal elements.